The Rock: Friend or Foe? 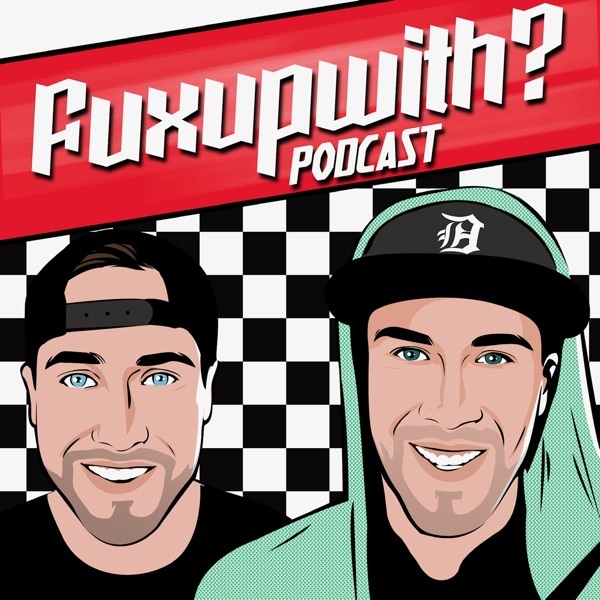 OFF SEASON TOUR: Thought Bubble Special! Season 7, Episode 3 - Jorah Gets A New Shirt! STORM OF SPOILERS TOUR: Summer Mailbag 2017! STORM OF SPOILERS TOUR: Fall 2016 Preview! Thought Bubble 42 – Storm Of Spoilers Crossover! STORM OF SPOILERS – Vindicated! I am selfish, I am wrong, I am right, I swear I’m right, swear I knew it all along. STORM OF SPOILERS – Stop Handshaking, Jorah! 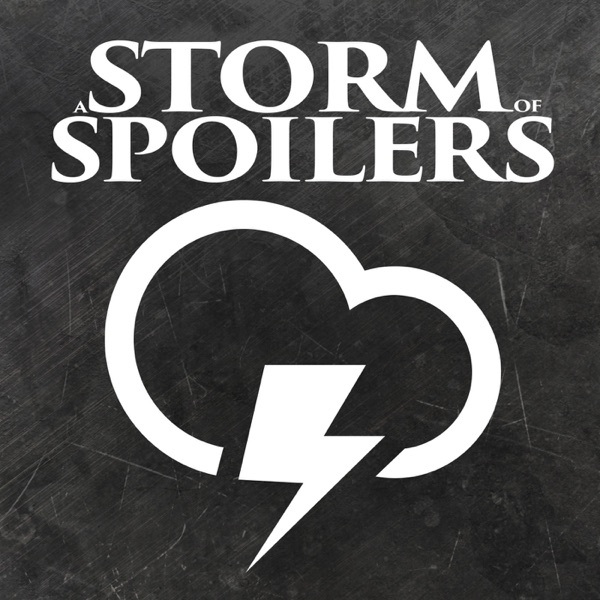 STORM OF SPOILERS – What did you think the sugar was for? STORM OF SPOILERS – Olly, Fetch My Sword (Why’d You Have To Kill My Girlfriend)?